Somehow I learned to read again. ;) As a mom it seems like reading quickly slipped onto the list of "things I used to do" but it's back on the current list again! Hurrah. Over the summer, I read these two books. (Hey, I didn't say I have lots of time to do it, I just said I'm doing it;) They were both excellent. They both made me gasp, laugh and cry. They're also both real page-turners, the kind you stay up too late to read another chapter for, racing to the end to see how it all turns out. In "Wild," I loved the emotion and voice. 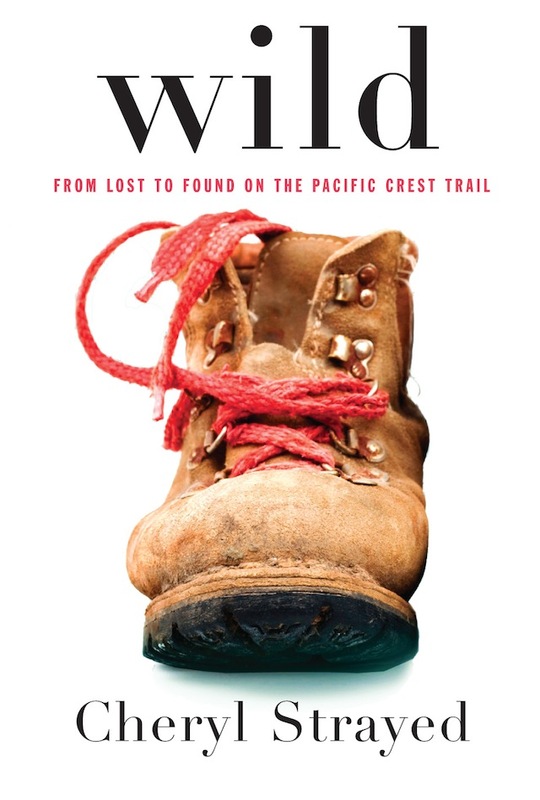 It's a memoir of hiking the Pacific Crest Trail after everything in the author's life fell apart in her early twenties. Her words are like a dam breaking open. The accounts of the scenery and personal transformation being on the Pacific Crest Trail make you think you want to go and do it yourself, until you remember that that's insane and would be completely miserable and awful. But, still. It's an amazing story of personal strength and growth. Very inspiring! 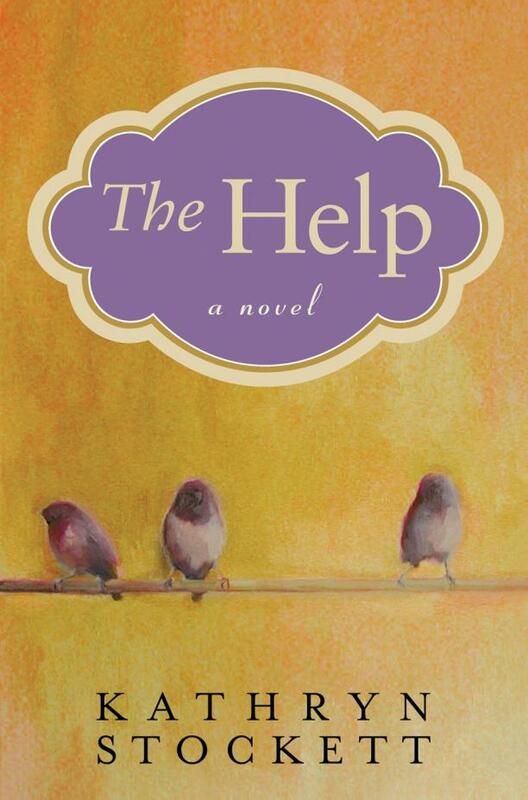 I'm probably the last person in the world to read "The Help," but if you haven't read it yet, you'll love it. It's a female-narrative driven account of life in Jackson, Mississippi in the early 1960s when everything was still segregated and the Civil Rights movement was just heating up. So good. So, so good.